Thank you to Extra Innings Softball for the continued support! Click the link for a preview of our 14U team. 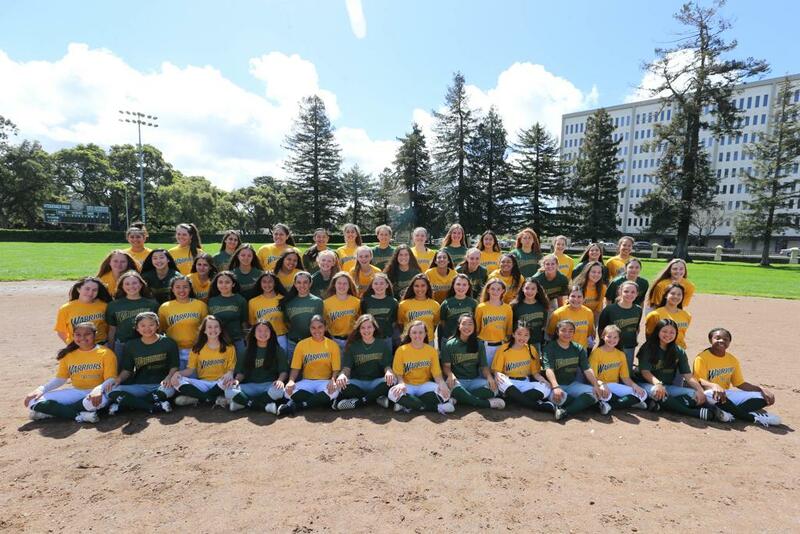 Thirteen of our top Warriors (ranging from 2023-2020's) attended the On Deck Measurements - Northern California Organizational Combine over the weekend. 2023 Hannah Cushing had an organization-best Allister Index of 90.05. It was a fantastic event with some great competition against the Sorcerers, NW Bullets, and the CA Grapettes. Thanks for having us! Summer 2018 has come to an end for the West Bay Warriors. 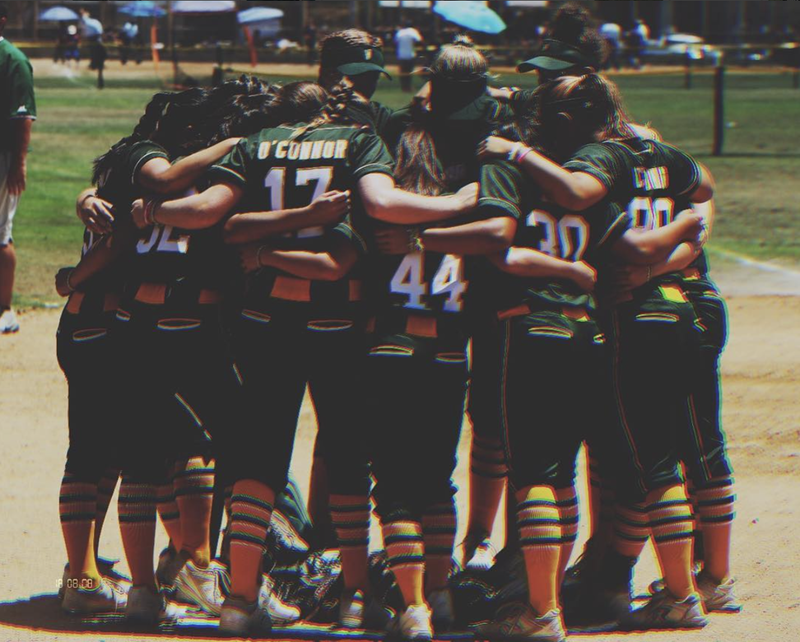 With 2 weeks spent in Huntington Beach for PGF Nationals and 1 in Kentucky for 14U ASA Nationals - it's safe to say we are ready for a relaxing August! 12U finished in the Top 20 teams at PGF with Lexi O'Gorman leading the offense for not only the Summer; but the Spring and Summer seasons combined! The 12U Warriors' offense was able to put up 28 runs during bracket play and fought hard on defense until the end. 16U went 2-2 with battery Holly Fletcher and Brianna Santos while Giuliana "G" Selvitella led the offense. 14U went 1-2 at PGF with 2 heartbreaking 1-run losses. Pitching staff Sage Hager, Kailey O'Connor, and Kate Heuser kept their team in every game while Olivia Dinardo and Megan Grant generated numbers at the plate. Talia Tokheim led our 14U team on offense in Kentucky. Go Warriors! 12U Warriors finished in the Elite 8 after forcing the if necessary game with their win against Tennessee Mojo - 2023. The group spent 13 straight hours at the field on Friday playing 5 games in the Kansas City heat! 2023 pitcher Ava Conti went the distance on Friday pitching 4 complete games and then 4 innings in Game 5! 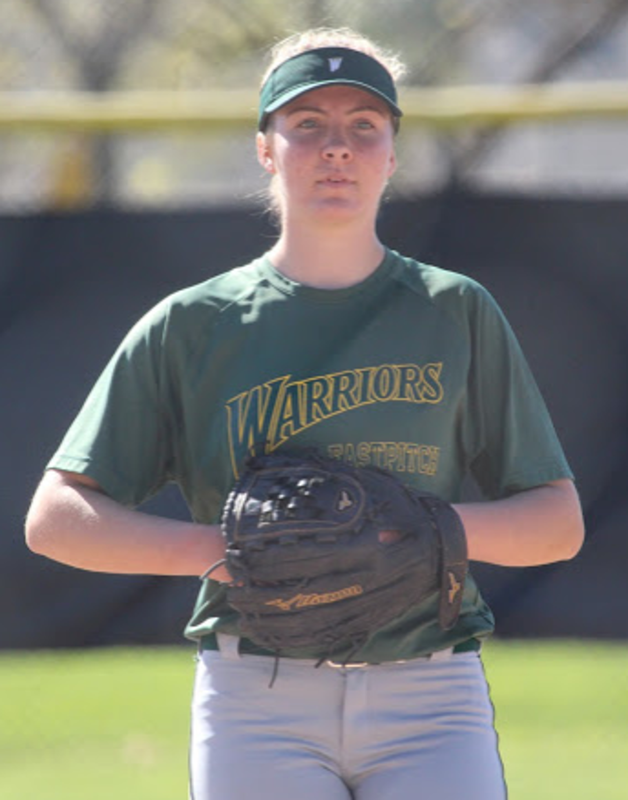 1B Hannah Cushing led the 12U Warriors batting .529 over the week and RF/P Alysia Elizarrey followed batting .387. 2B Olivia Levitt led the team with 15 RBI's. 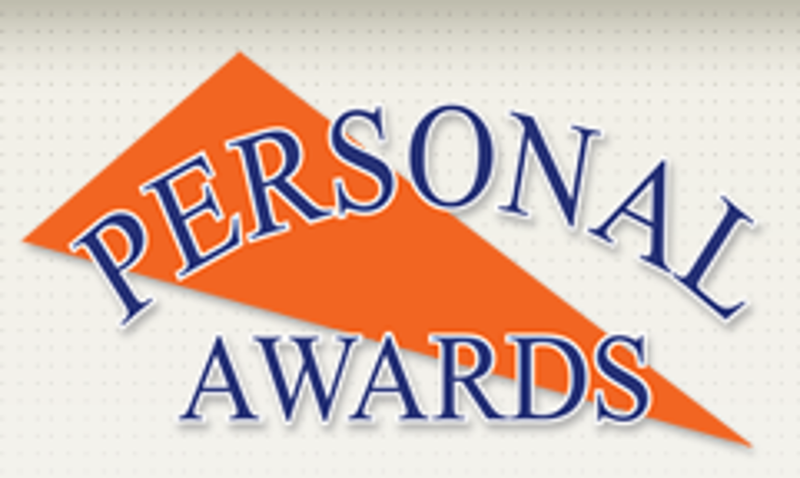 PGF Nationals is a week away! 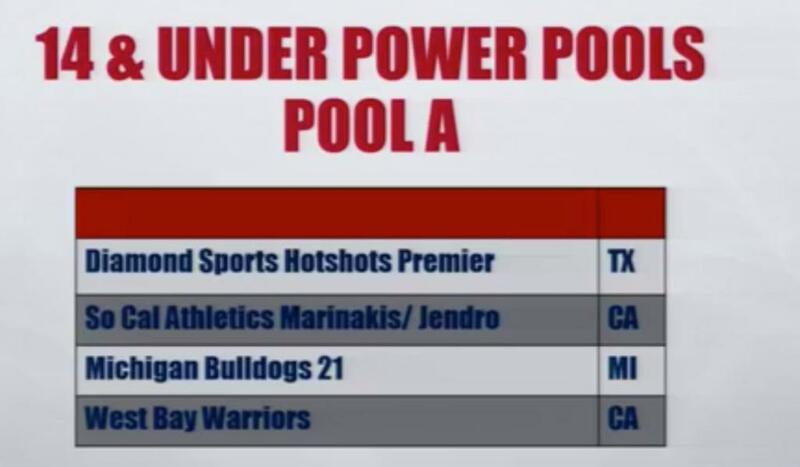 16U Warriors competed in the 16U Elite Supplemental Power Pool in Westminster/Thornton/Aurora, Colorado over the week. 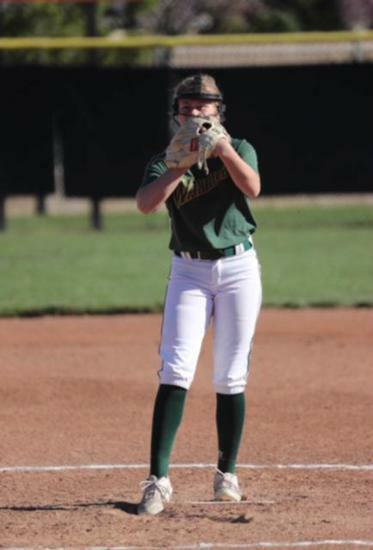 University of South Dakota commit, Holly Fletcher, pitched 9 games/53 innings including a no hitter against the California Breeze. Warriors went undefeated in bracket play which earned them a spot in the single elimination Champions Bracket on Sunday. Warriors came up short with a 4-3 loss to Orion Hunter-VA but still finished in the top 3 out of 72 teams. The Warriors offense was led by 2019 Janessa Khamesh batting .500 with 5 HR's and 20 RBIS. Janessa had a 1.786 OPS and 1.192 SLG. 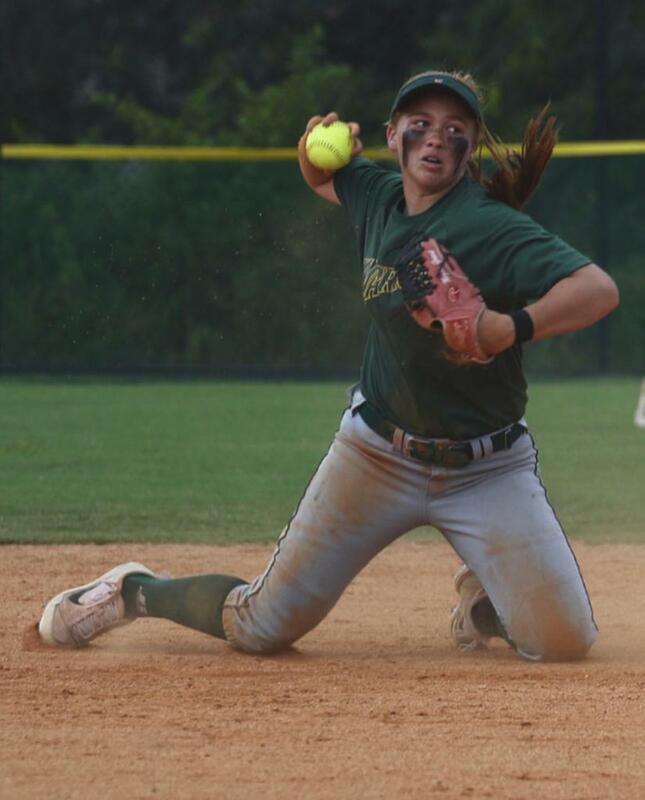 2019 Brianna "B" Santos followed batting .429 and led the team in hits (16) and tied Maicie Levitt in doubles (5). 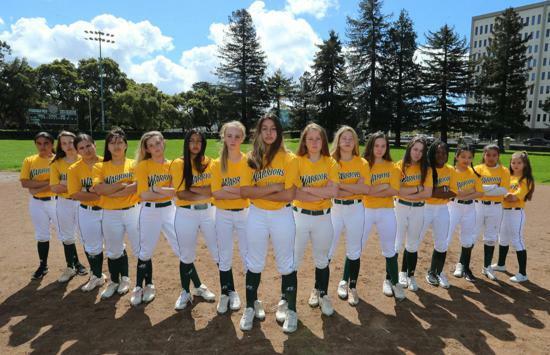 After qualifying for a Platinum berth in Las Vegas earlier this summer, our 14U Warriors took their chances on getting a Premier berth at the local PGF qualifier in Salinas, CA. The group went undefeated and came out on top of a couple of close games due to offensive heroics by Mika Chong and Olivia Dinardo. Haley Klemmer and Olivia led the offensive categories while Sage Hager and Kate Heuser got it done in the circle. Go Warriors! High school ball is over and the 16U team is fired up for summer. 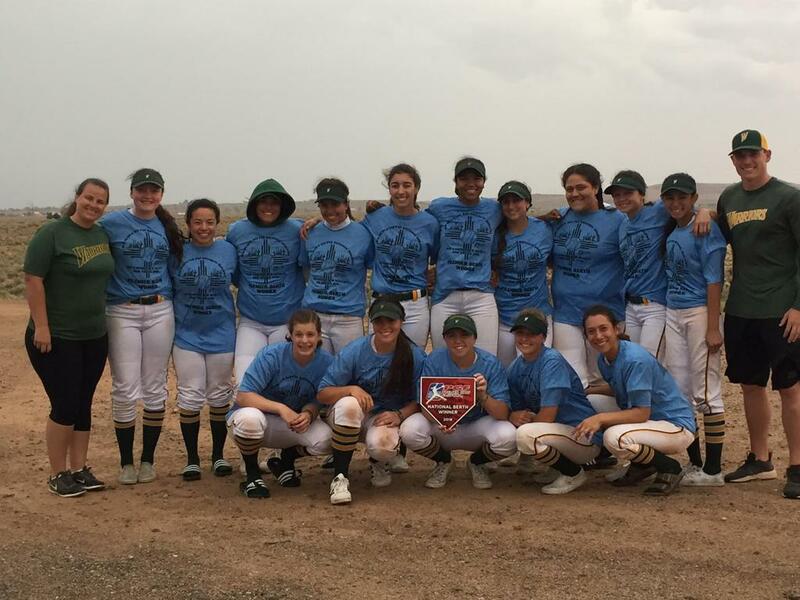 The Warriors founding squad went 5-0 in New Mexico to qualify for a premier berth to PGF nationals. Holly Fletcher owned the pitching circle and was backed by a solid defense. Way to start the summer! 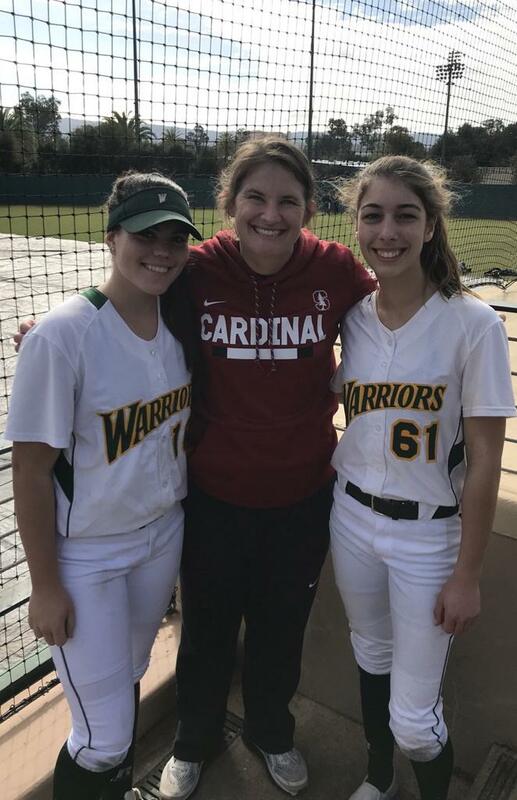 West Bay Warriors invaded Twin Creeks (Sunnyvale, CA) over the weekend with 2 teams entered in the 14U division and 1 16U team . 14U McDonald took 1st place with their most exciting game being in the semis with a walk-off win versus the Salinas Storm. Down 8-6, Kailey O'Connor led off the inning with a solo home run to bring the score to 8-7. Haley Klemmer ended the game with a walk-off hit to left field. 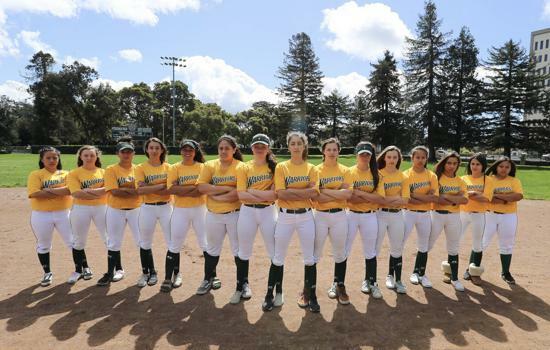 They went on to defeat Cal Nuggets Gold in the championship holding them to 0 runs scored. 14U Green placed 4th with multiple 7 inning thrillers on Sunday. 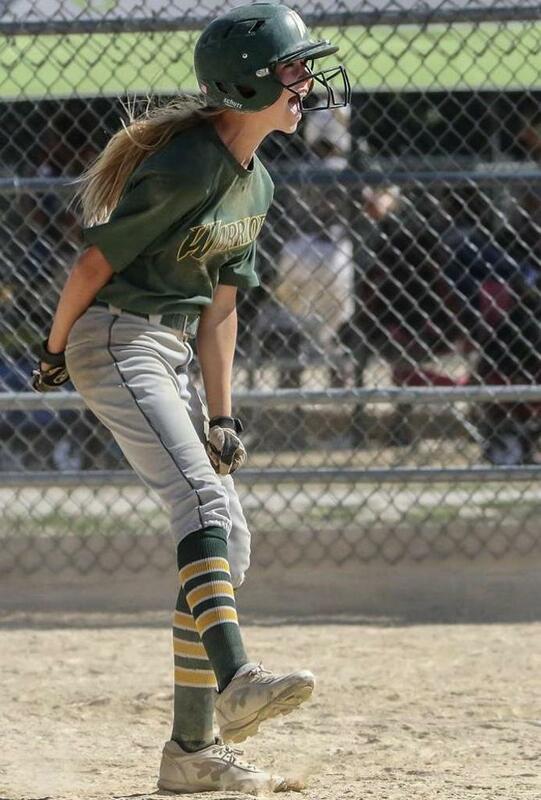 Madi Truesdale fought on the mound all weekend and the offense was led by CF Talia Tokheim. 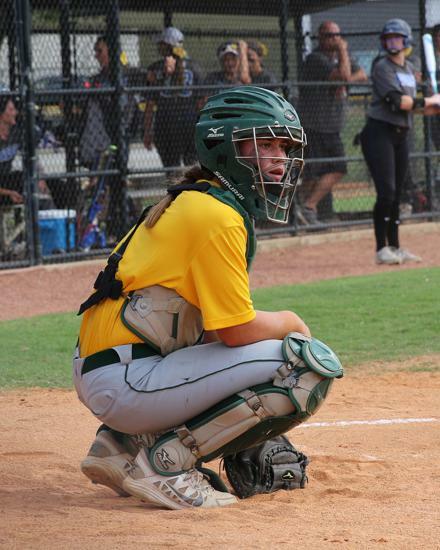 16U also earned a berth on Sunday with a walk-off grand slam by Maicie Levitt in the 7th. 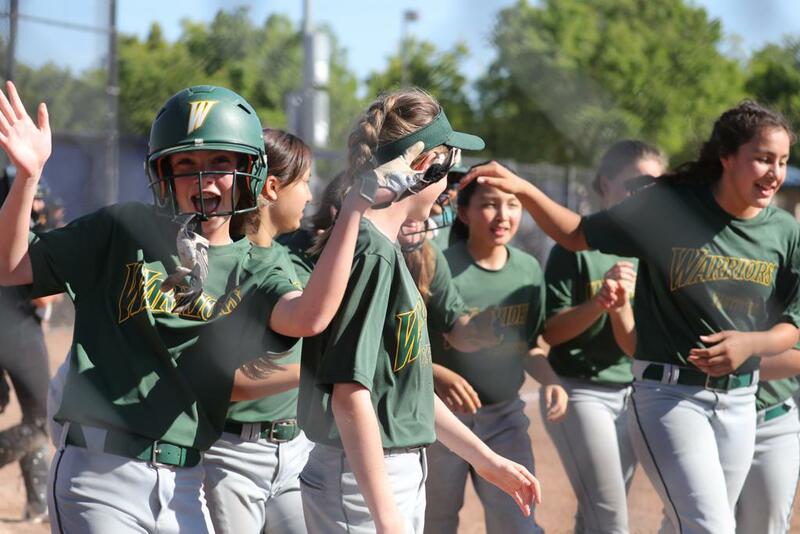 Our 12U team traveled down to Long Beach for the 6/16 Best of the West PGF friendly at Los Alamitos High School. It was a great opportunity to compete against some of the best 12U PGF qualified teams in the country. P Ava Conti got 3 wins on the day only allowing 3 runs. 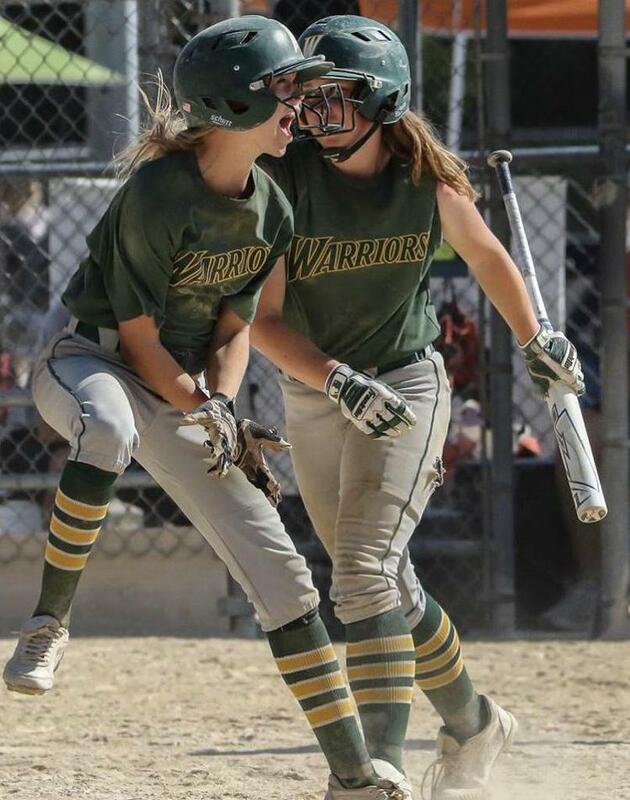 The 12U Warriors offense scored 23 runs and was led by CF Lexi O'Gorman batting .571 on the weekend and leading the team on the season batting .437 since January. 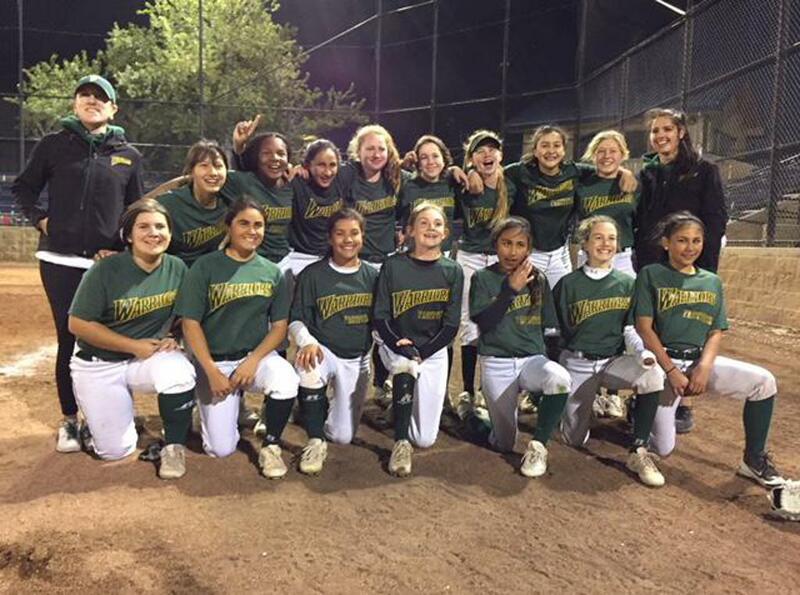 12U beat Corona Angels Rogers/Edwards 5-1, Explosion Smith/Alaan 9-2, and Firecrackers Brashear/Oakes 9-0. Everybody say Warriors! 14U brought home another championship this weekend at the 2018 RUNS-N-ROSES Mother's Day Invitational in Long Beach, CA. Olivia Dinardo led the squad in batting again with a .667 avg on the weekend and Madi Truesdale was right behind her batting .636! 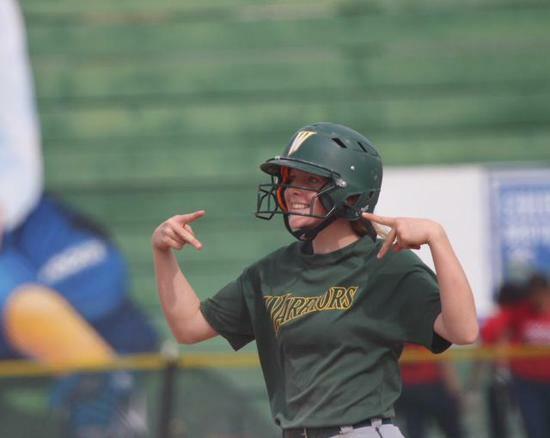 Kate Heuser and Madi split the pitching load with 12 innings each - beating American Pastime-04 Velasquez, So Cal Athletics - NC, So Cal Storm, E1 Prospects - Delgado, So Cal Athletics - Limo, and American Pastime again in the championship. Alex Bunton and Megan Grant each had 2 HR's and Madi added a grand slam for 5 total HR's on the weekend. Kayla Chang (.588 avg) tied Dinardo for the team-leading 10 hits and led the team with 10 runs scored and 3 stolen bases. 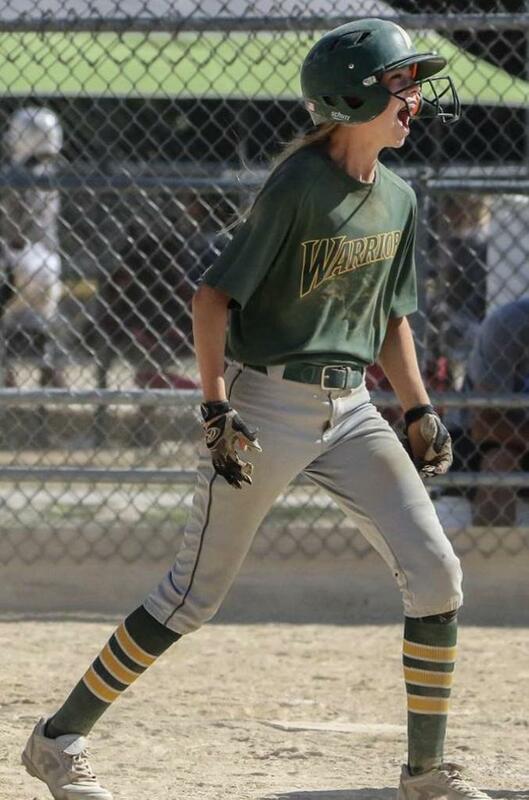 The 12U Warriors are seeking out the best teams in the country in order to come out on top in Huntington Beach at the end of July. Our youngest group traveled to Detroit over the weekend and were introduced to the Midwest weather! The calm before the storm consisted of 2 pool play games versus the Lake Eerie Diamonds and Beverly Bandits. The girls went 2-0 until the rain, thunder, and lightning ensued. It was a great weekend of bonding for the girls and we can't wait to get back on the field at the 3rd Annual Athletics Mercado Invitational over Memorial Day Weekend. 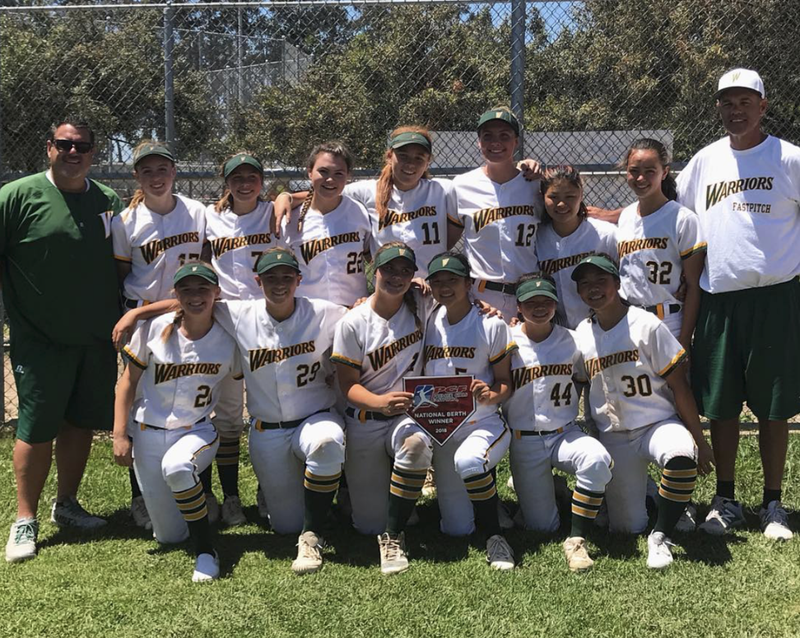 Once again, the 14U Warriors have proven their relentlessness taking home 1st place after 5 games on Sunday in Lincoln, CA. This is the 3rd consecutive tournament that this team has reached the championship game in tournaments all throughout California. 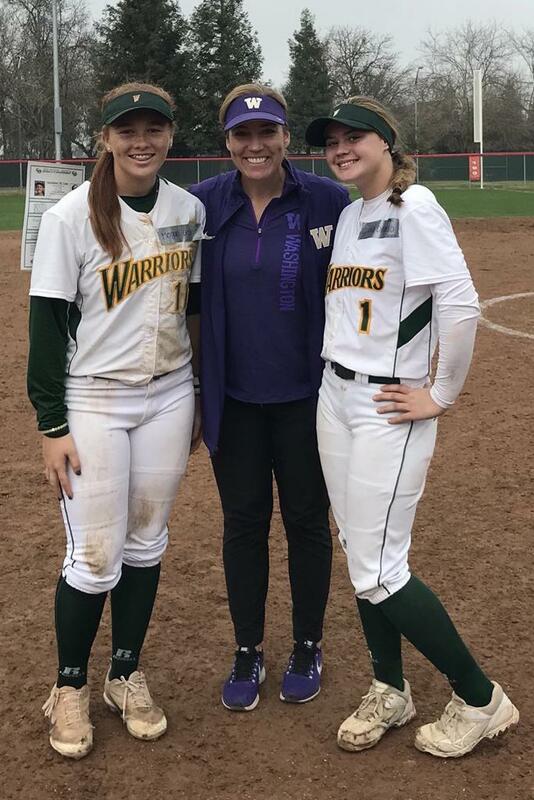 On Sunday, the Warriors took down Fresno Force, CA Breeze, CA Grapettes, and then Cal Nuggets and Nor Cal Firecrackers - Baisdon/Ludwig both by run rule. C/OF/IB Olivia Dinardo led the group hitting .600 on the weekend with 6 doubles and 13 RBI's while SS Megan Grant boasted a 1.174 SLG% with 4 HR's and 14 RBIs. Gabby Lee batted .462 with 7 stolen bases and 13 runs scored. P "BIG GAME" Kate Heuser went the distance (once again) pitching 4 games on Sunday and taking home the championship! Teams will be up against a lot of power and speed facing this group and Coach Ray is excited with the first qualifier in New Mexico only a few weeks away. "We are a durable organization. Whether we win or lose we will surely be back again tomorrow. Our focus is durability and of course swinging the bat 200 times a day, which all goes hand in hand." 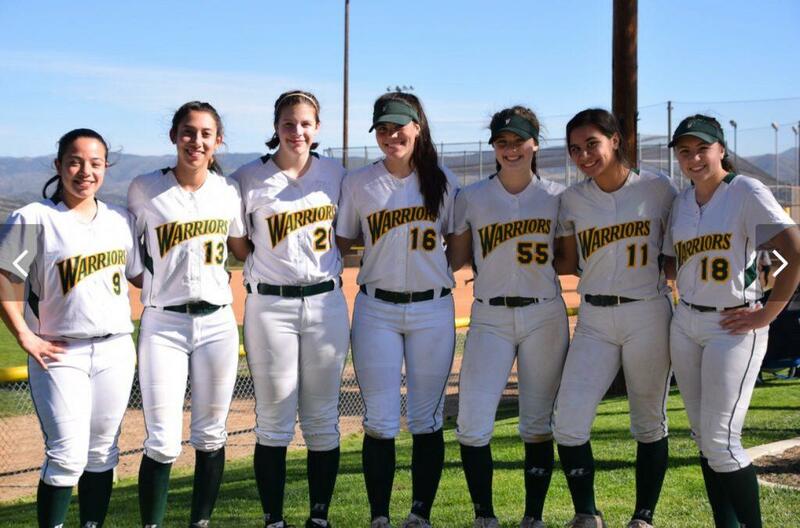 Warriors reached the gold brackets' championship game at TCS April's Finest in Hemet, CA this past weekend. Kate Heuser pitched 24 innings on Sunday, losing a heartbreaker in the bottom of the 7th inning to Athletics Mercado/Greg. This is the second consecutive weekend the 14U spring team has played through 5 games on Sunday to reach the championship with dominating offensive performances to back up Heuser and Truesdale. Brooke Deppiesse had herself an outstanding weekend at the plate with multiple 4-hit games and coming up short 1 triple for the cycle in another. 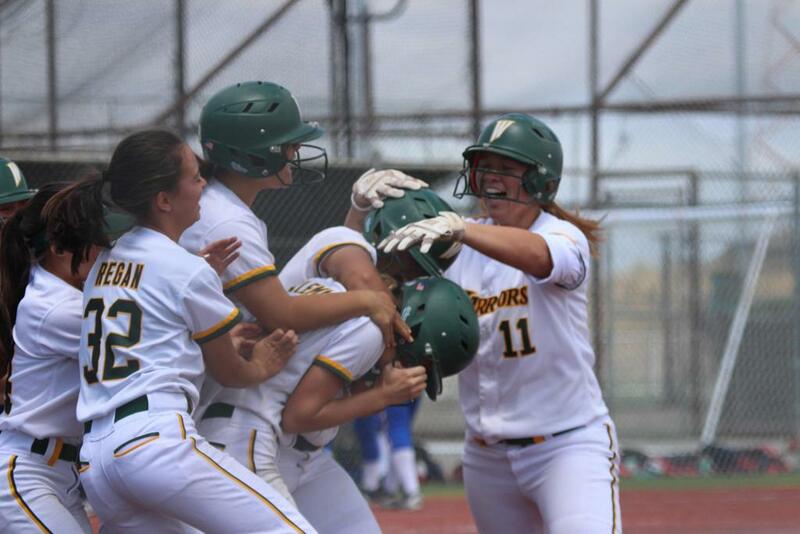 Talia Tokheim hit a walk off home run in game 4 versus Firecrackers - Venegas to punch the Warriors ticket into the gold bracket's championship game. 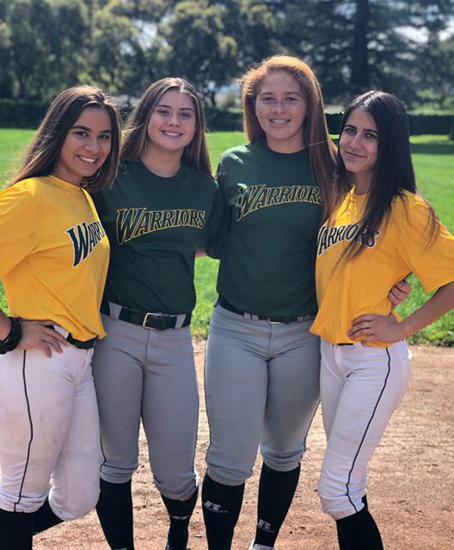 Warriors beat Ruthless 14U, So Cal Athletics - Weekes, SOC Storm Perez/Ward, Fusion 04, Athletics Mercado 2023, Demarini Athletics, and Firecrackers-Venegas. We are very excited about the momentum this team is building and hope to see it continue this weekend at the Bash for Cash in Lincoln, CA. It all started three years ago with the original Warriors pictured to the right. Now the club is drawing national attention. 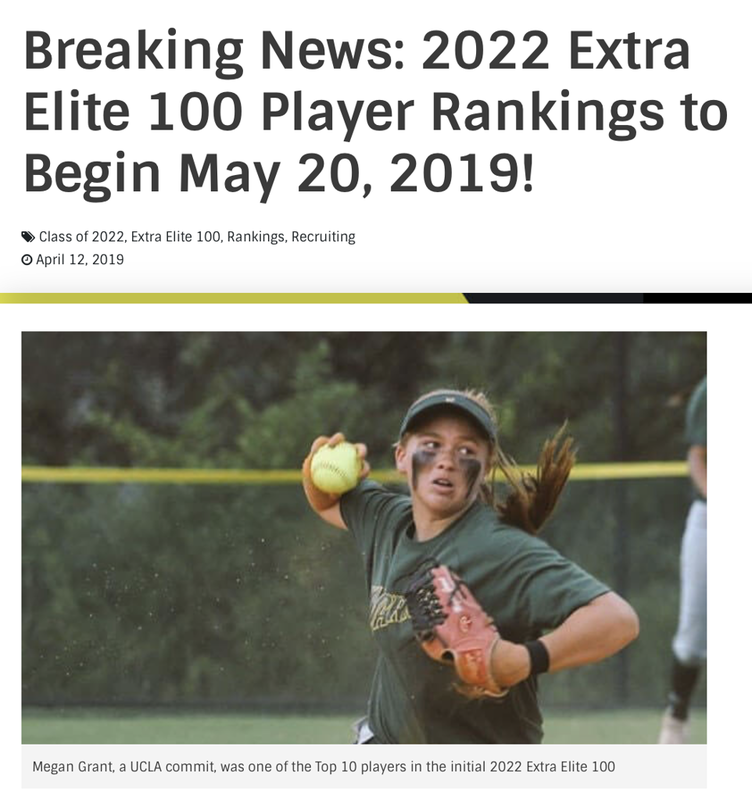 Check out the article below from Extra Inning Softball. Thank you, Brentt Eads! The West Bay Warriors include a strength & conditioning program with Fabian Melendez two days a week in Redwood City, CA. Fabian's @HeartHustleBoxing program has improved our teams tremendously and is instrumental to our success on the field. 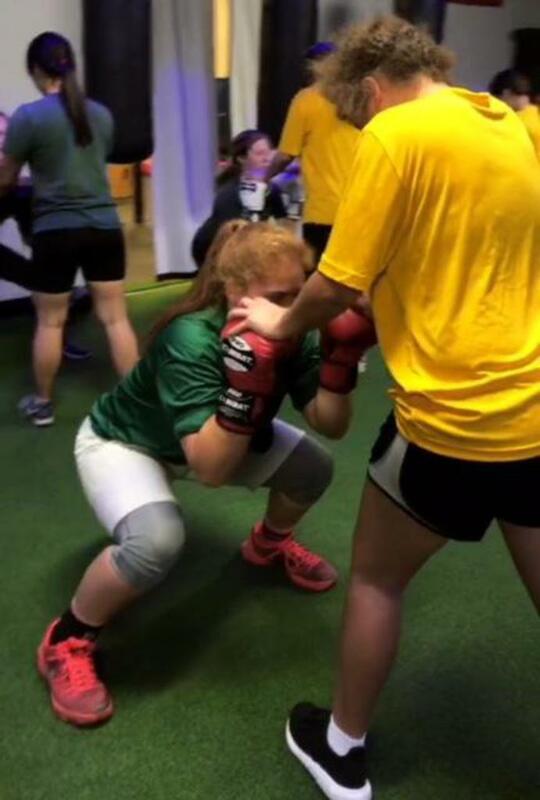 Keep up with our work outs on Instagram at @westbaywarriors_ & @hearthustleboxing! 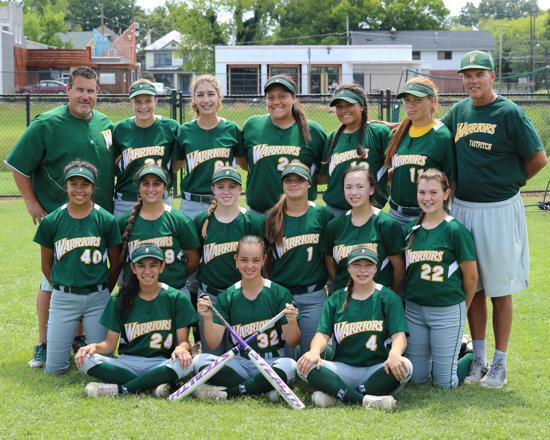 The youngest West Bay Warriors have been awarded a returning berth to 2018 PGF Nationals in acknowledgement of their tremendous performance and 7th place finish at the 2017 tournament. STARTED WITH 6 PLAYERS, NOW WE'RE HERE! Since 2015, we have grown into the solid organization we are today. We're well into the Spring season with the 12 and 14U teams playing great ball . 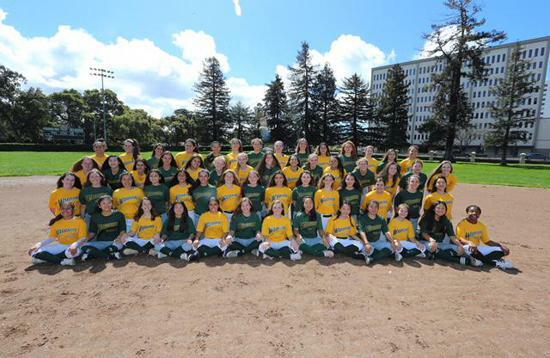 Our high school players are rivals today but will all be back wearing green and gold this summer. With continued hard work, we'll make this our strongest season yet. 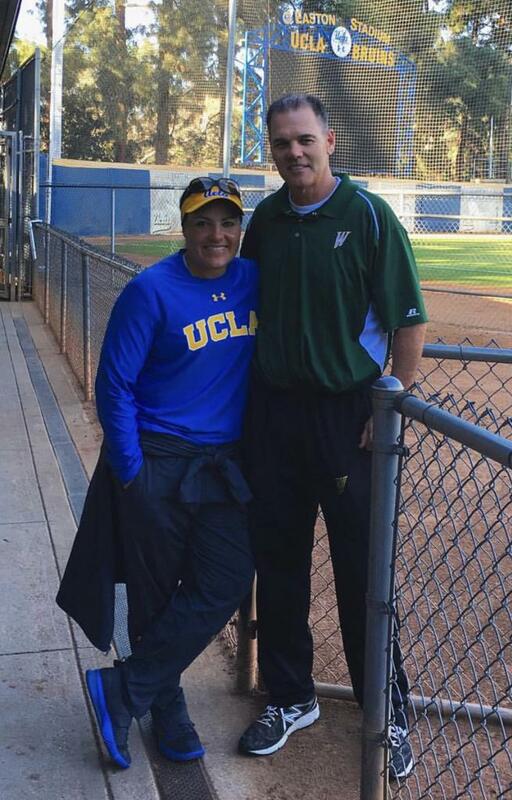 Ray McDonald and his team of coaches have spent the last 3 years building a first rate fastpitch organizations that is rapidly earning a reputation on the California and National softball scene. 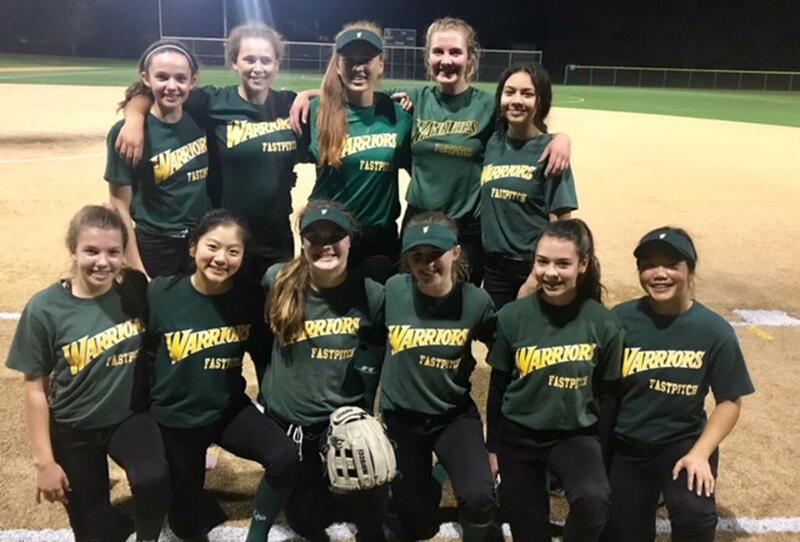 The West Bay Warriors now boasts teams in three age divisions 12U, 14U and 16U, all of which have competed at the National level this summer. 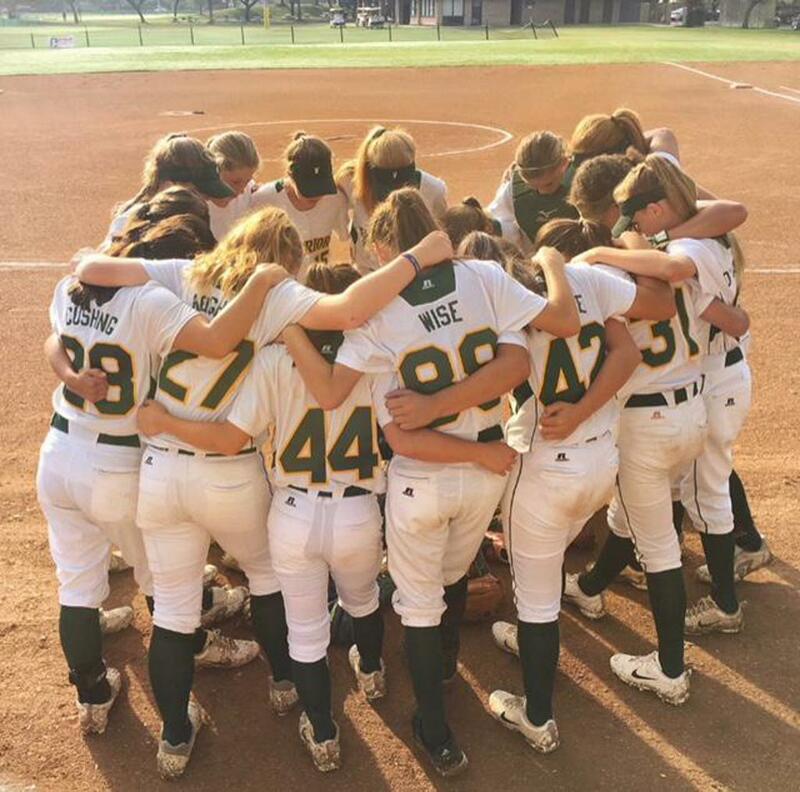 The 12U team had a 7th place finish at PGF Nationals, earning them a returning berth to the 2018 tournament. 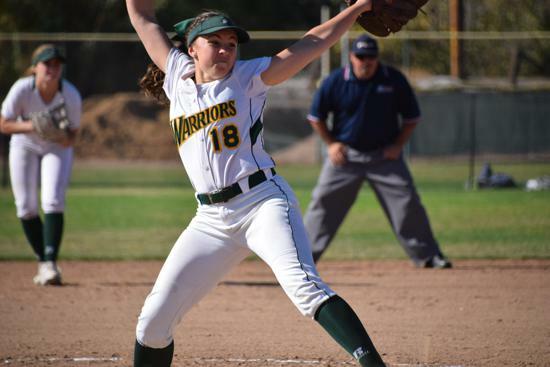 When asked what differentiates the Warriors from other fastpitch organizations, Ray doesn't hesitate. 'We're not afraid of hard work. We practice hard spring, summer and fall and it shows in our performance. 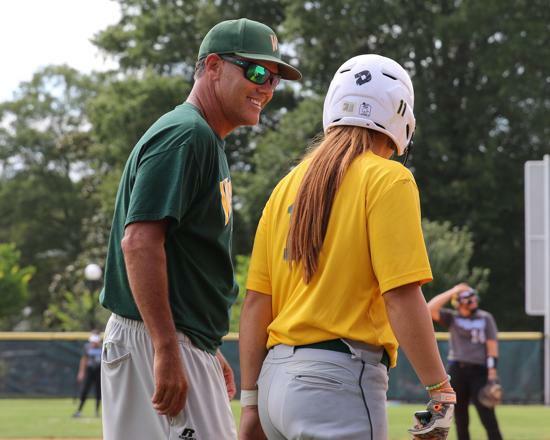 Our players are solidly on the radar of several college programs and we should see the first of the Warriors commit to taking their game to the next level in the coming months. 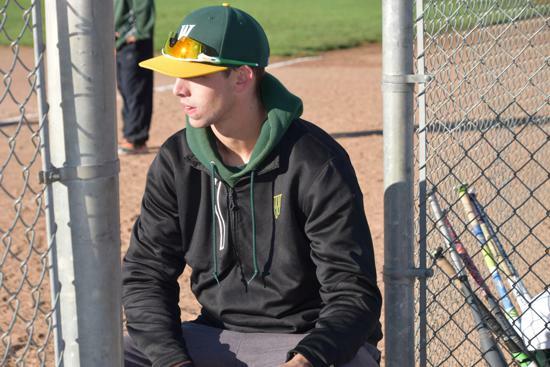 With the recent addition of a dedicated Warriors hitting facility and conditioning programs, we have seen improvements across the board in both offensive and defensive play, setting the stage for our pitchers. We're poised to make a splash in 2018 but could do with a couple of additional standout pitchers to round out our rosters for Spring and Summer. We will field two 12U and 14U teams for the spring 2018 season. Our older players will join the ranks of their high school teams but continue their work with the Warriors on Sundays. We look forward to 2018 and the continued success of the West Bay Warriors program. 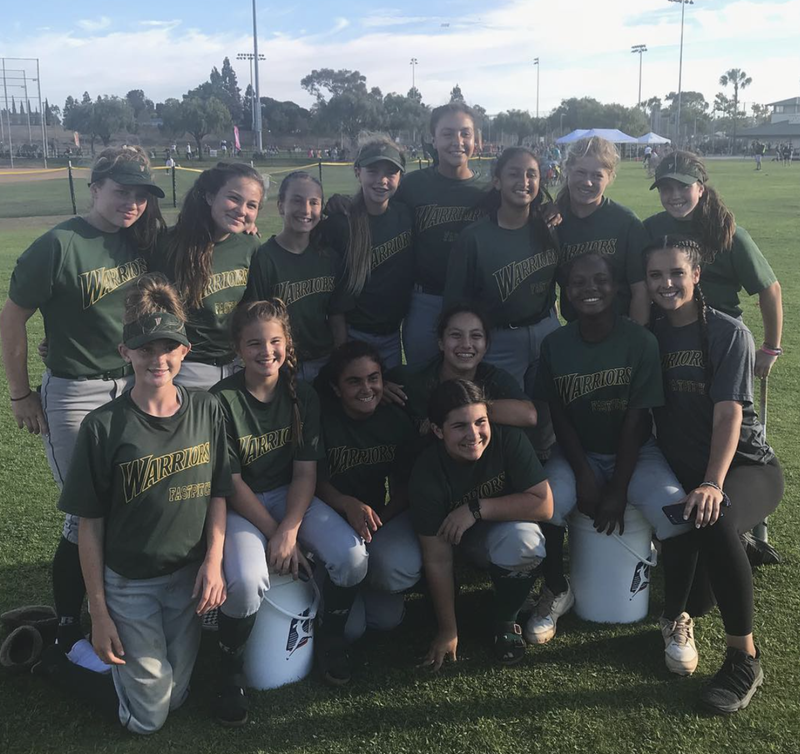 Congratulations to coaches Kelly, Maia and the 12U players who played and won four games on Sunday in 95+ degree heat to earn their spot in Huntington Beach. 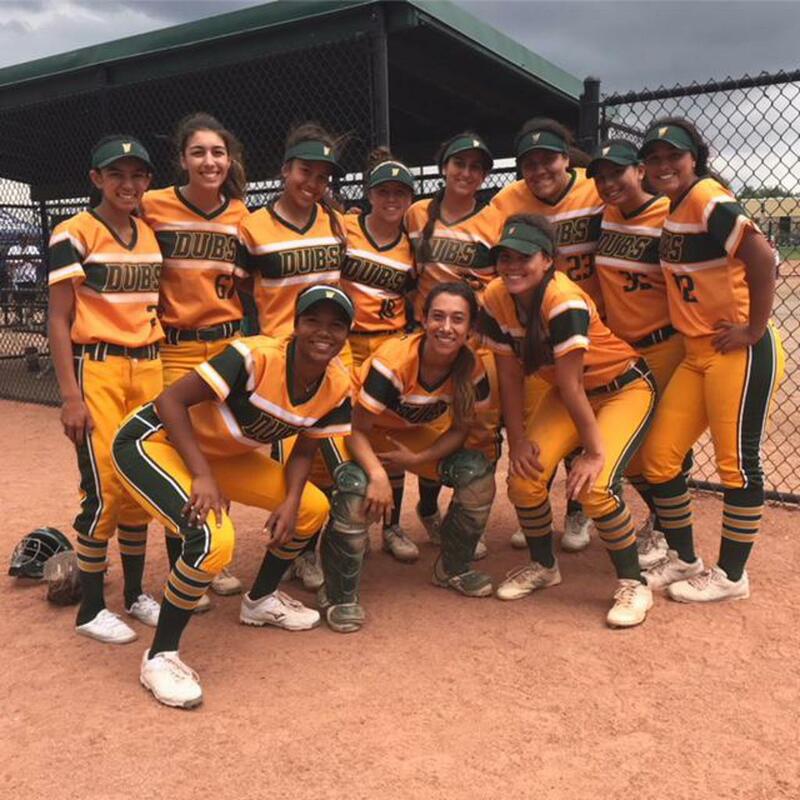 It was a nail biting finish, taking the last game to an international tie breaker..
Congratulations to coaches Alyssa, Ali and the 16U team who went 5-2 in Fresno this weekend to earn a PGF platinum berth. It was an all round team effort with timely hitting and solid defense but it was Holly Fletcher who owned the circle, pitching a flawless game against the Sting to earn the berth to Nationals. 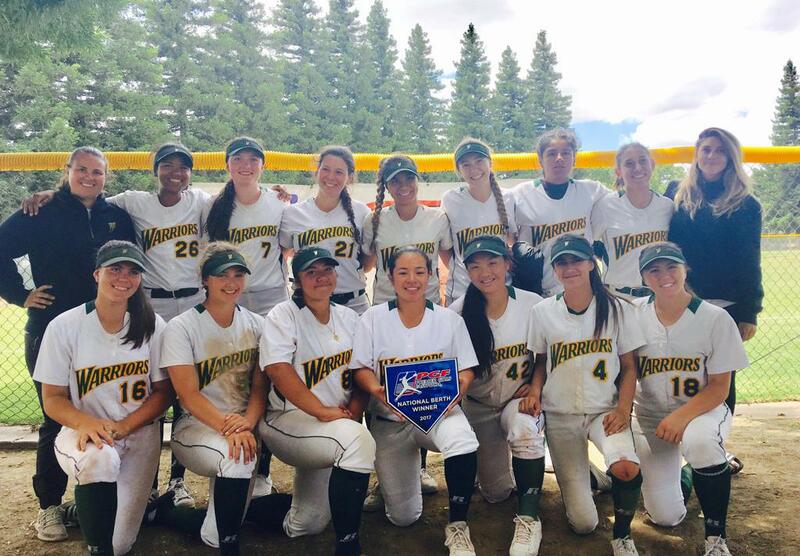 This weekend saw the West Bay Warriors 14U at their best, going 5-1 to earn a Premier Berth to PGF Nationals. As a coach, you teach the game and get the reps in but it's the athletes who deliver. This weekend they did just that with solid fundamentals, teamwork and a strong desire to win. After a well deserved day off, we will be back hard at work, fine tuning our game so we're ready to play with the best in August. 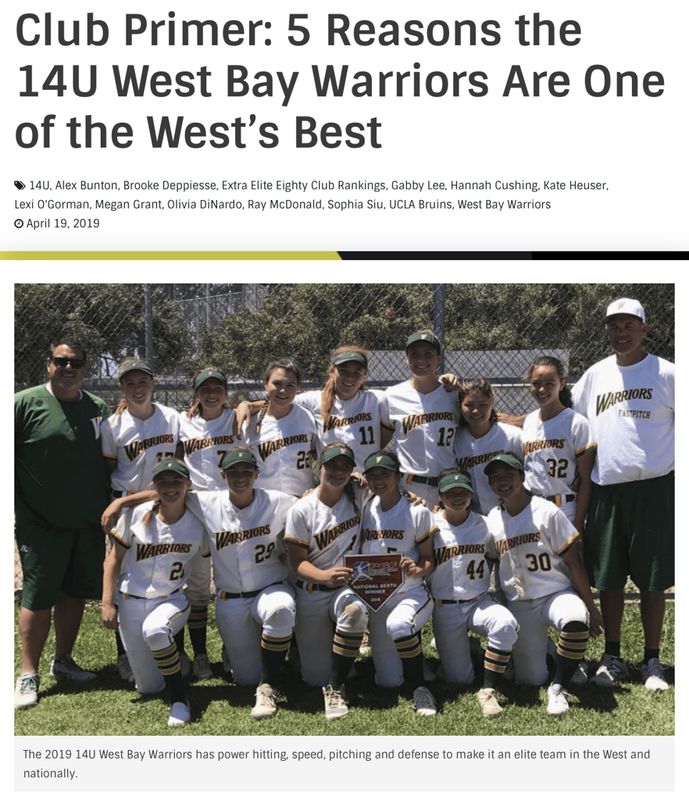 The Bay Area is no stranger to the sport of girls fast pitch softball, with the regions’ clubs filling the rosters of many division 1 colleges nationally.The San Mateo based West Bay Warriors is fast becoming one of the region's top competitive softball organizations. ©2019 West Bay Warriors / SportsEngine. All Rights Reserved.